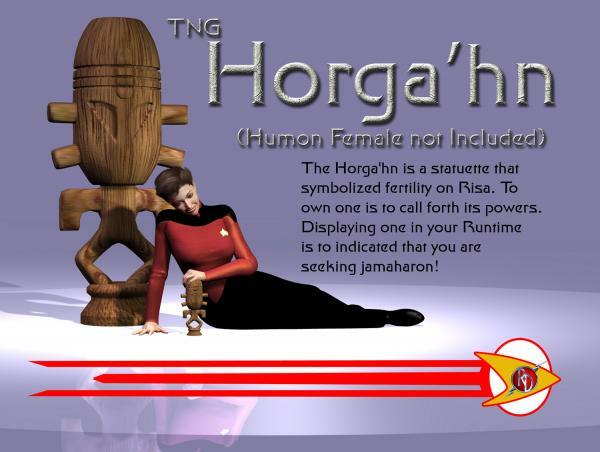 Horga'hn Poser 7 prop from TNG. Thanks, this will be decorating the ready room. Axelay (8 years ago) Inappropriate? widaca (8 years ago) Inappropriate? Cool statue! Thanks for sharing.